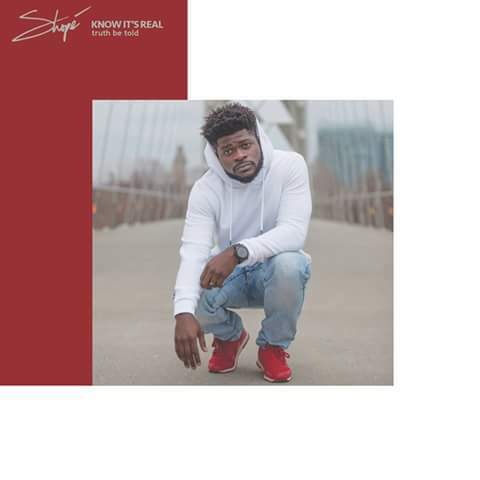 Toronto-based artist Shopé, who is signed to Role Model Records, has revealed details about his next project, an EP titled “Know It’s Real: Truth Be Told”. The eight-track project featuring John Givez and Shiwan, who hopped on Shopé’s single “Jerseys”, will release on March 25. Shopé dropped his previous retail project, a self-titled EP, in August 2014. Fans who pre-order Know It’s Real: Truth Be Told through Role Model will receive bonus tracks and a chance to win a pair of Reebok Classic Retros.